apt-spy is a program that tests a series of Debian archive mirrors for bandwith.It writes an /etc/apt/sources.list with the fastest server.You can select which of the many Debian sites to benchmark by geographical location. -d distribution Debian distribution (ie, stable). Required unless updating. -a area Area to benchmark. (eg, Europe). 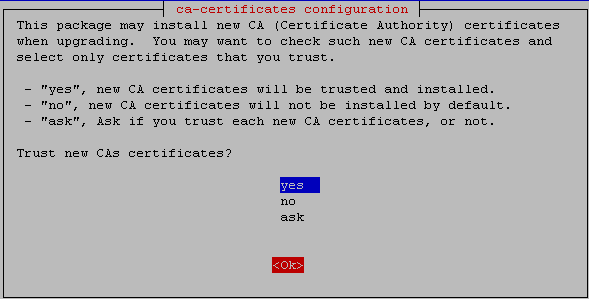 -c config Configuration file to use. -e number Number of servers to benchmark before exiting. -f file File to grab when benchmarking. (relative to Debian base). -i file Specify input file. For use with the -w option. -m mirror-list Mirror list to use, or mirror-list to update when updating. -o output-file Where to put output.